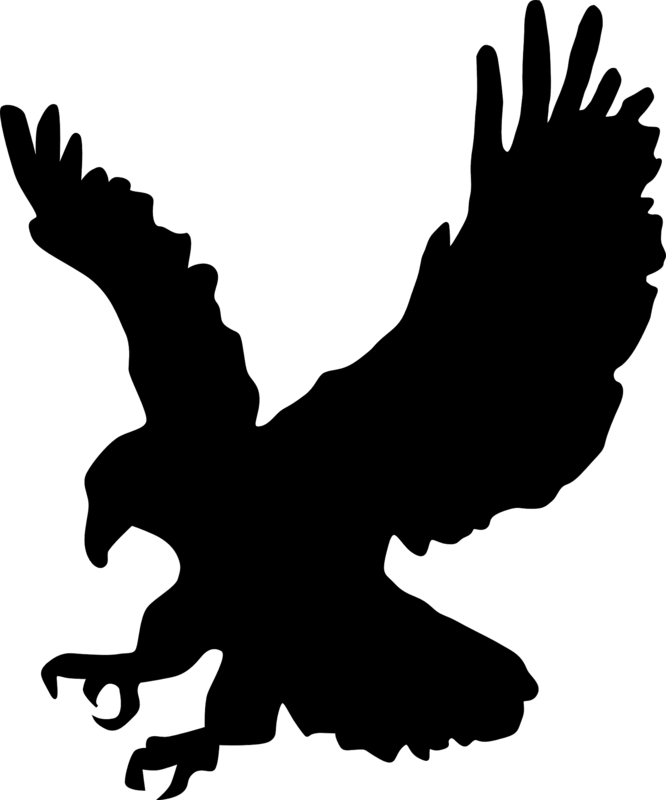 Eagle Support Services provides fulfillment, kitting & shipping services for customers local and nationwide. From stuffing envelopes to large scale multi-kit fulfillment needs, no project is too large or small. Eagle Support provides inventory storage, tracking, and management. We maintain an active hub for receiving, kitting, and shipping materials. Whether planning a project ahead of time, or shipping units as needed — we’ve got you covered. Our customized kitting solutions help streamline your packaging and shipping needs. We construct and organize kitting processes that are specific to your individual project in order to minimize turnaround time and ensure prompt shipment flow. We regularly build and ship many different combinations of materials, signage, and products. 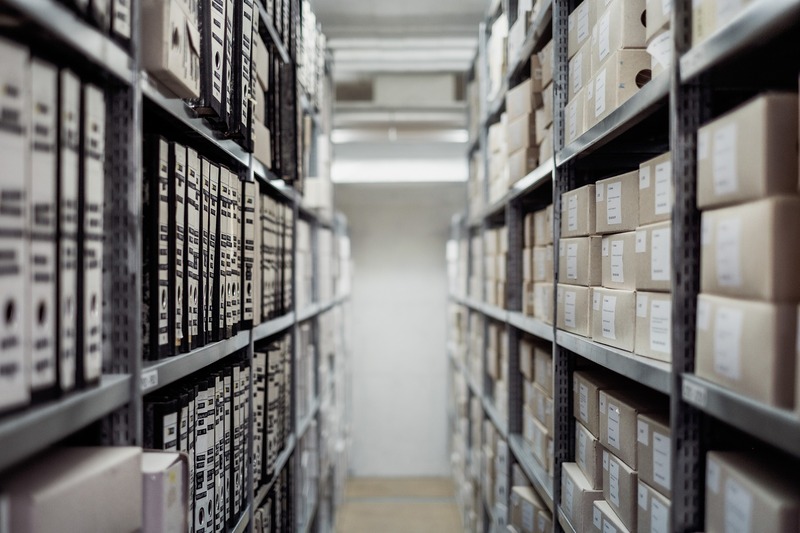 Multiple SKUs can be organized and packaged into categorized units. Eagle Support has partnerships with the top domestic US carriers. Residential & Commercial — we get your products wherever they’re needed. Take advantage of our competitive rates and least-cost routing & carrier assignment. Our focus is to keep you looking your best in-store and on-shelf. Materials sent to our reps for store installations/merchandising drastically improve execution, and reduce risk of loss & excess expenses. 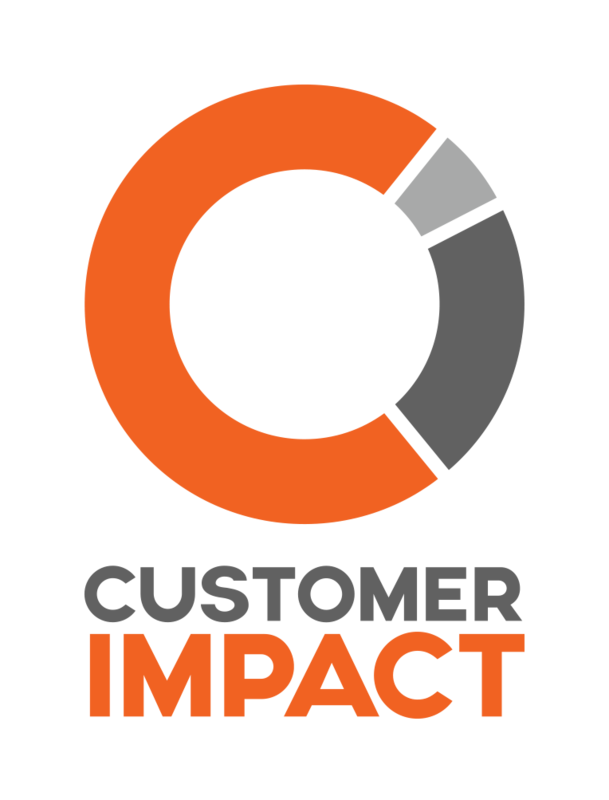 Our sister company, Customer Impact, provides nationwide in-store merchandising services. 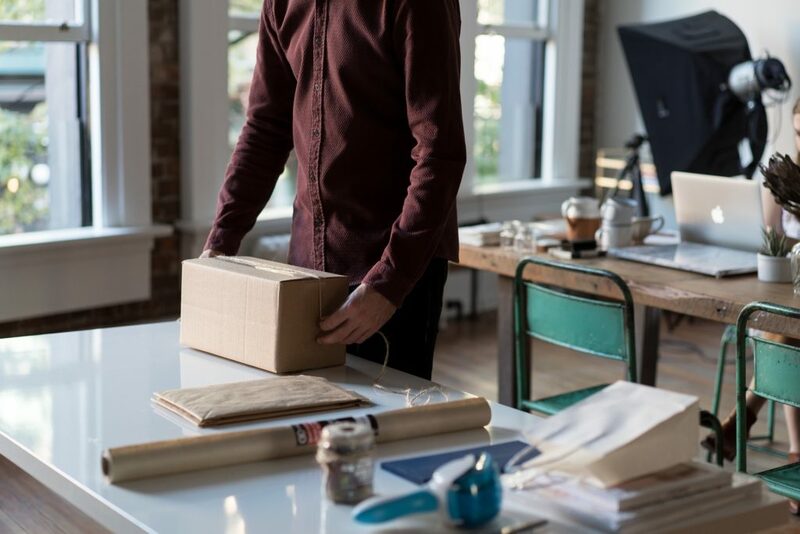 We provide local fulfillment and shipping service to businesses in the College Station and surrounding Brazos County area. 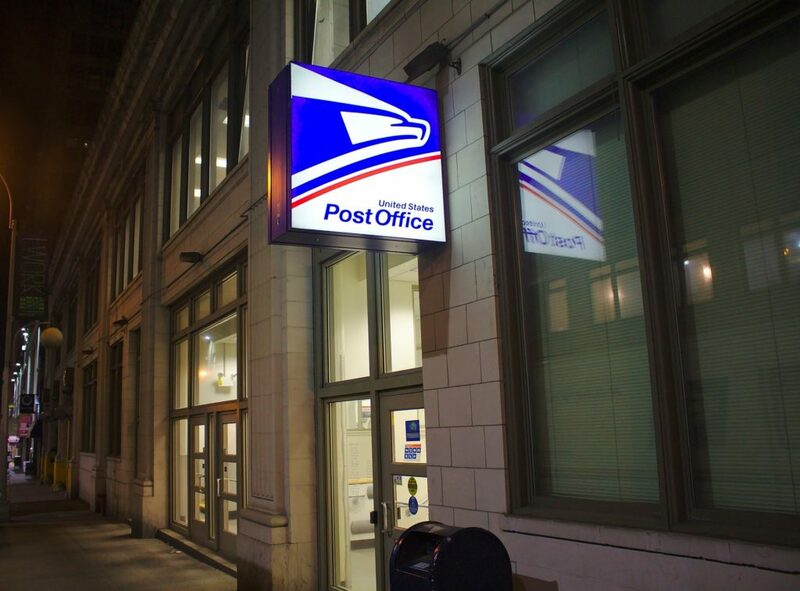 From coast to coast, we offer dependable nationwide fulfillment and shipping services.